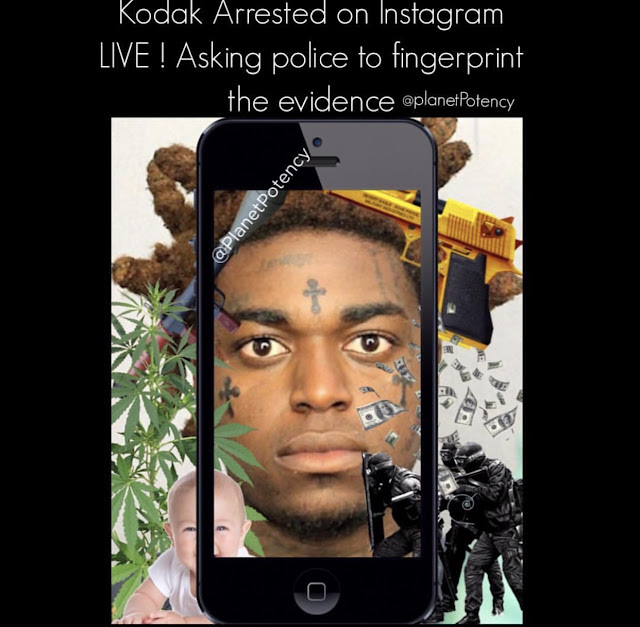 Kodak Arrested on Instagram LIVE! Asking police to fingerprint the evidence. 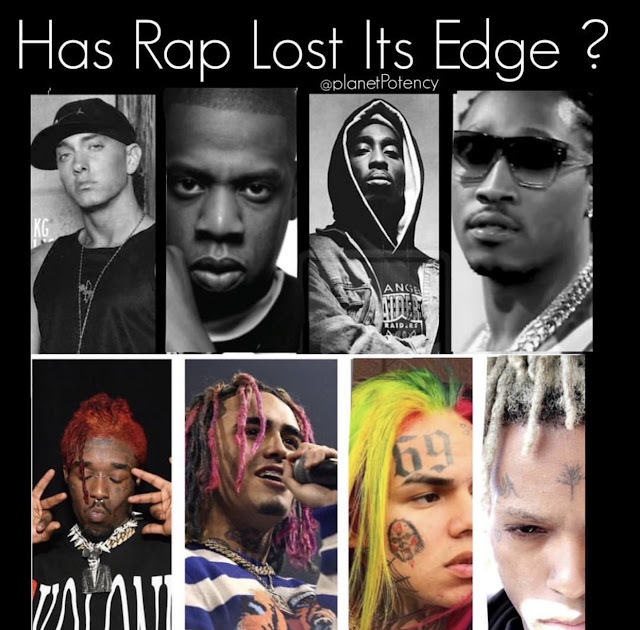 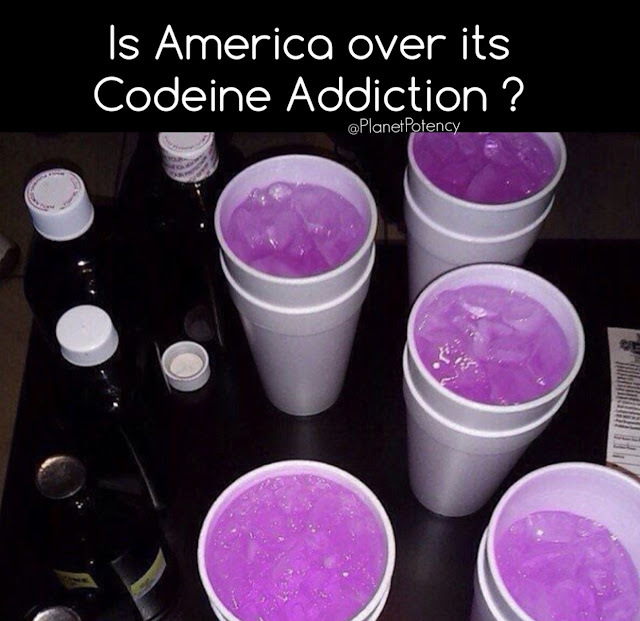 Is America over its Codeine Addiction?